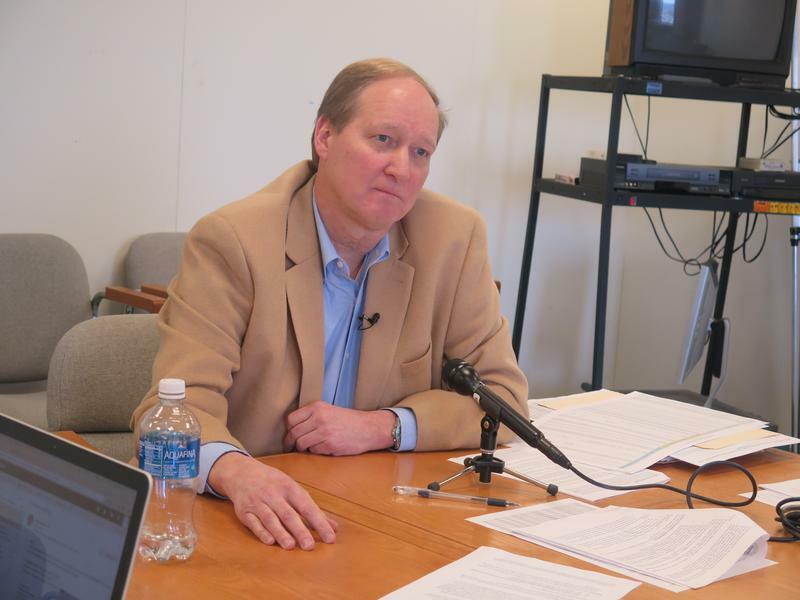 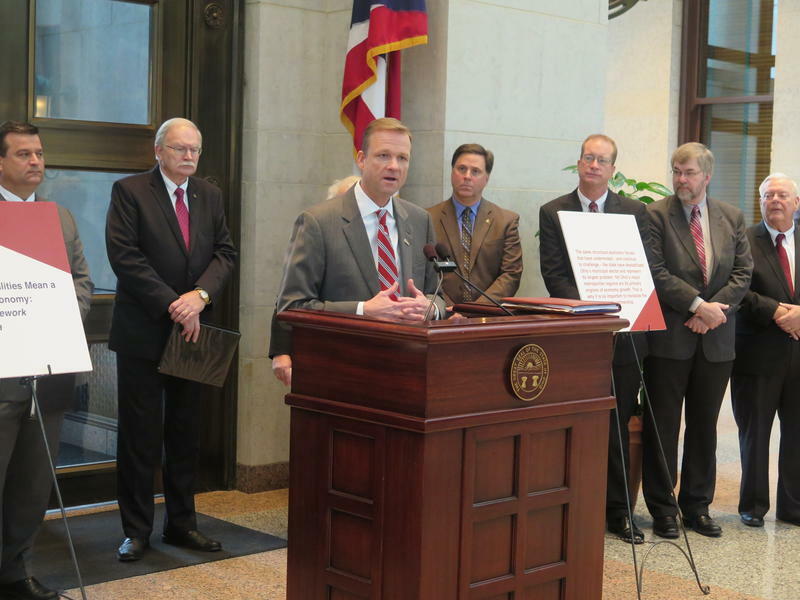 This was a budget year, and there was a looming deficit lawmakers had to deal with. 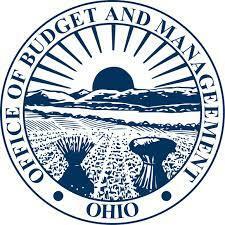 For the second consecutive month, state income tax collections in August beat official forecasts. 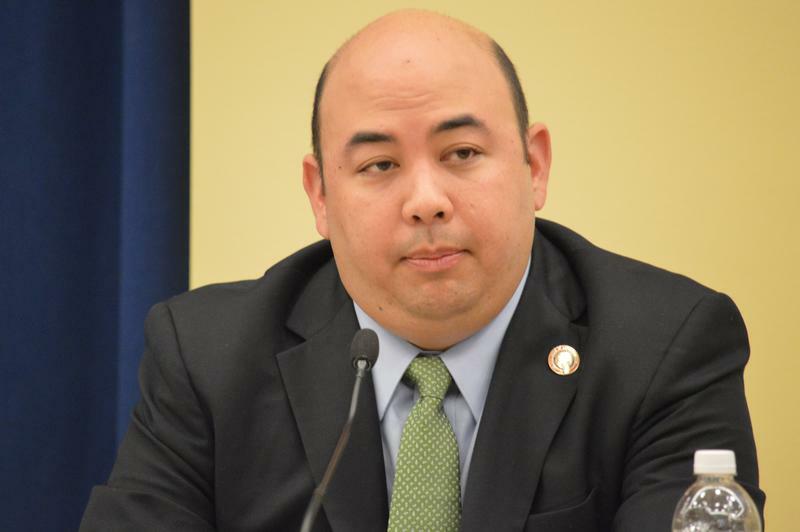 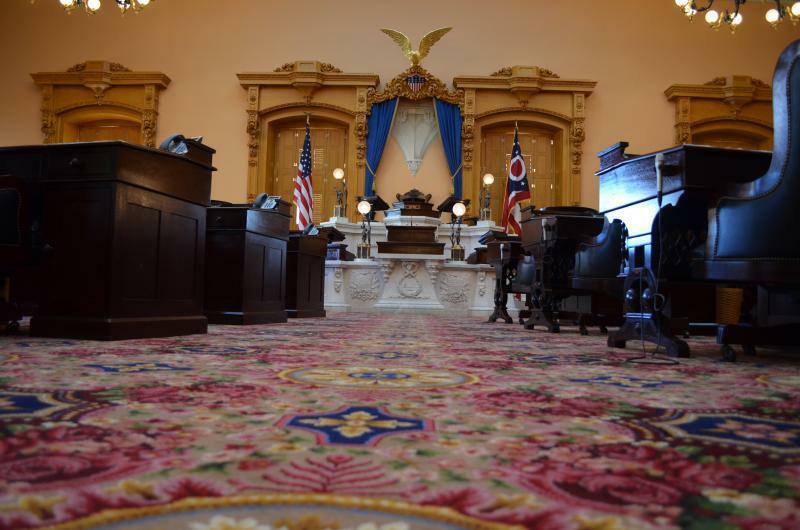 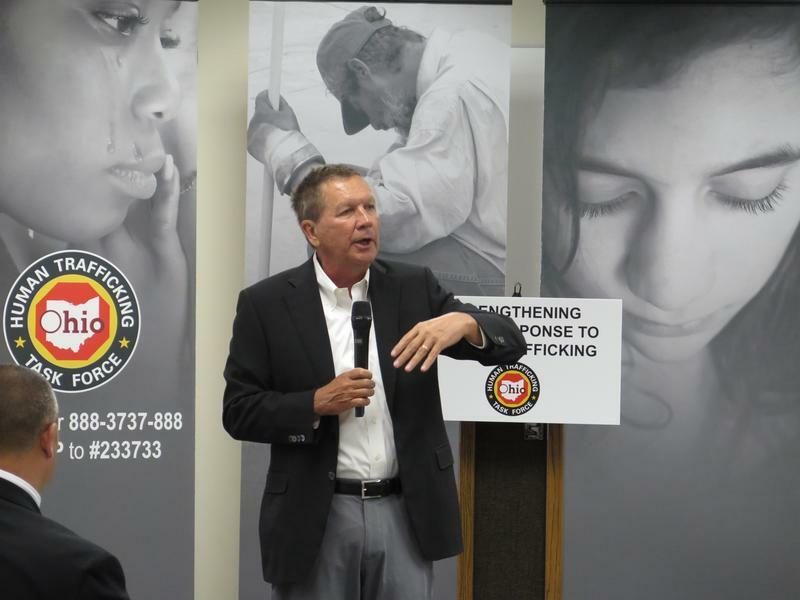 After joining the Ohio House in voting to override six of Governor John Kasich's budget vetoes last month, the Ohio Senate has cancelled a planned session this week to consider more overrides. 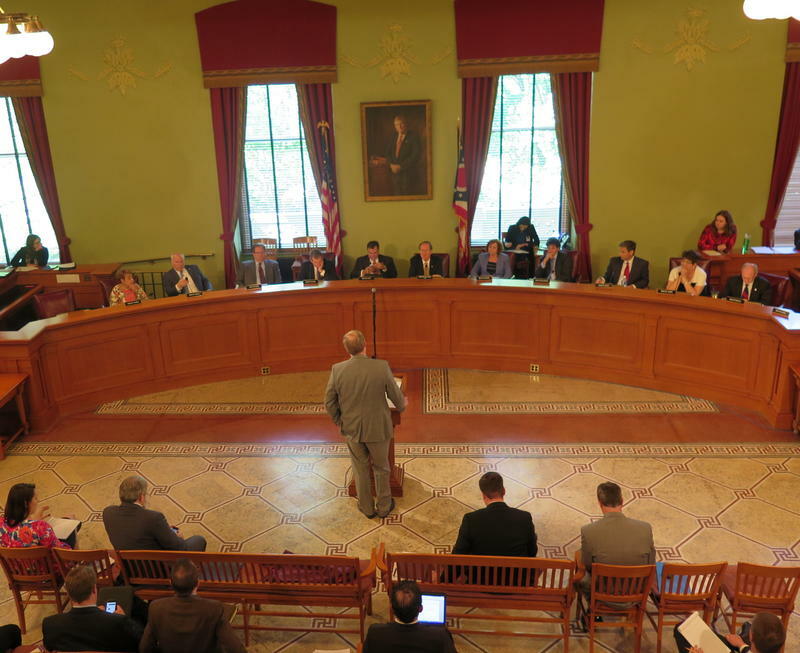 The Republican-controlled Ohio Senate has overridden six of Republican Governor John Kasich's 11 vetoes of line items in the two year state budget bill while stopping short of reversing his decision to veto a tax hike the administration had called "unsustainable." 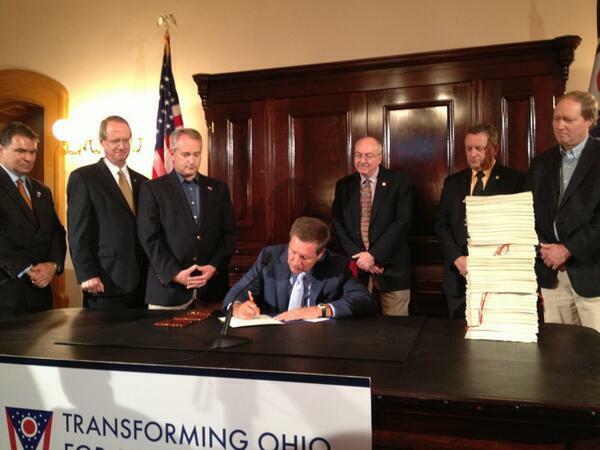 It's been six years since delinquent Ohio taxpayers were given a chance to pay without penalties. 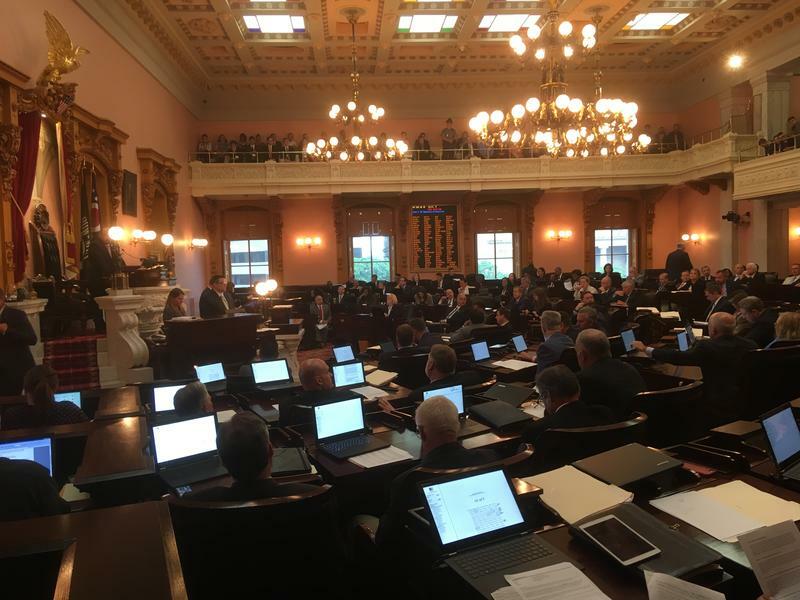 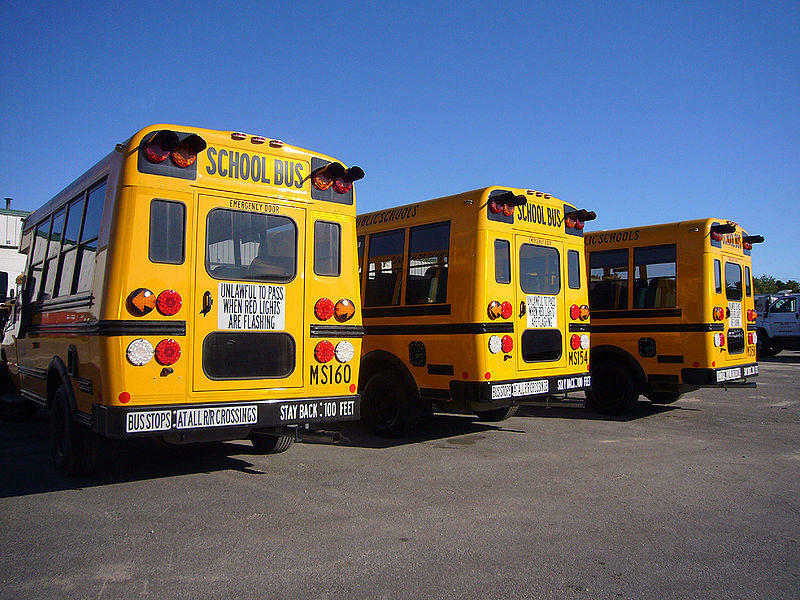 Among the items in the two-year state budget bill vetoed by Governor John Kasich is a proposal to increase taxes on health insurers that would have sent money to counties and regional bus services. 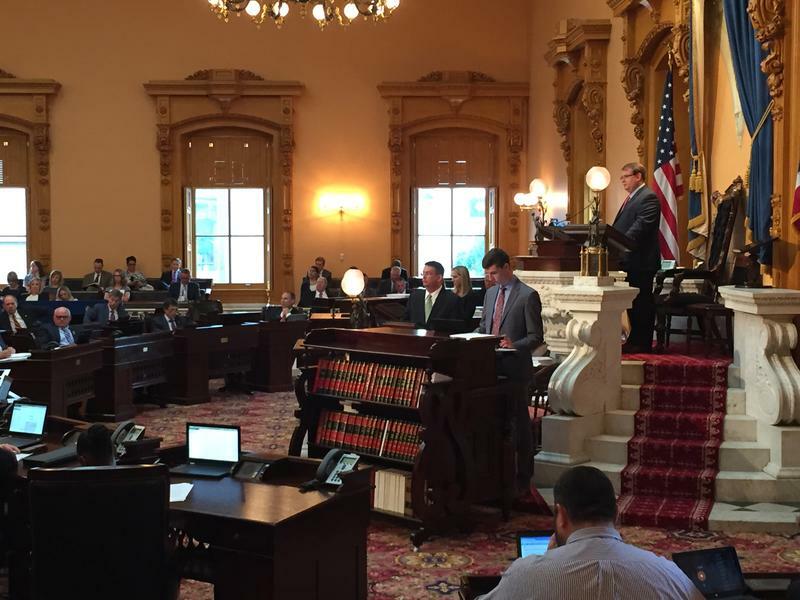 Ohio Governor John Kasich has once again stood against fellow Republicans in the Ohio Legislature to support a Medicaid expansion that now provides health insurance to 700 thousand low-income Ohioans. 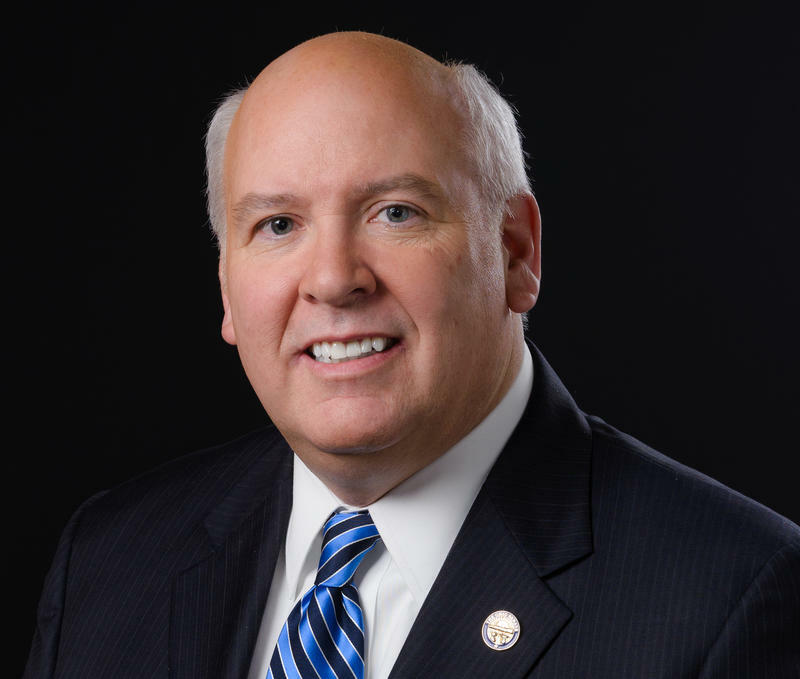 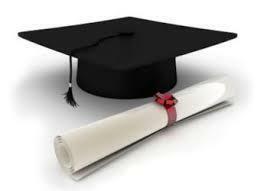 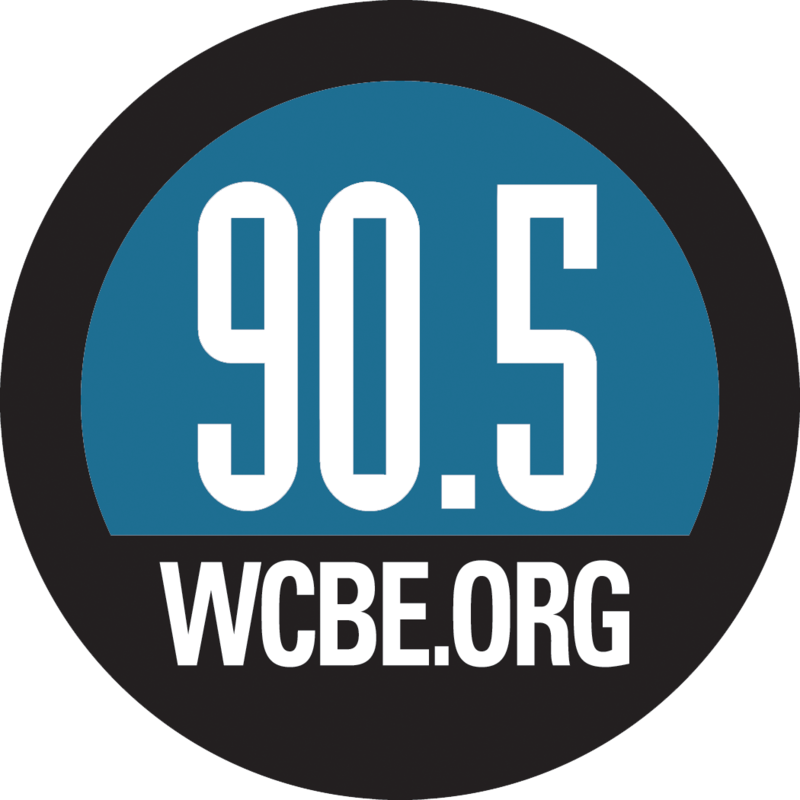 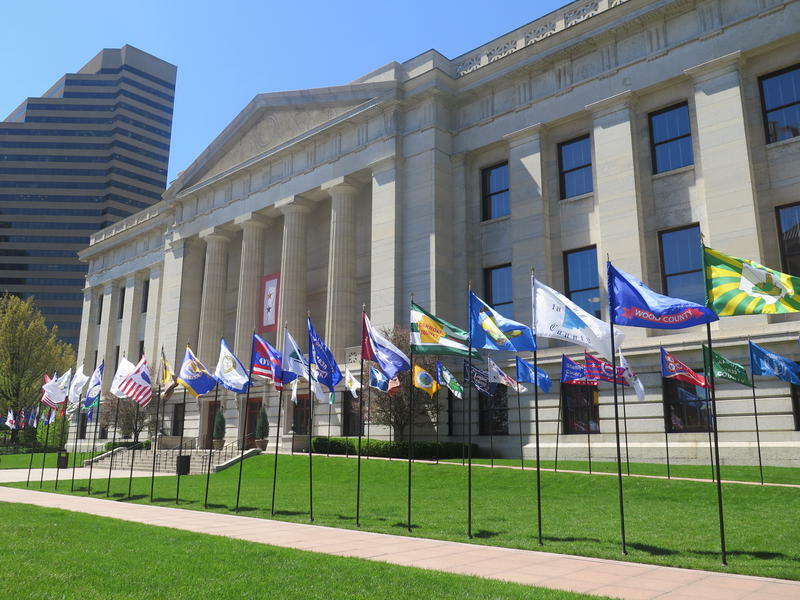 Ohio's community colleges could request to offer bachelor's degrees in certain circumstances under provisions of the state budget bill. 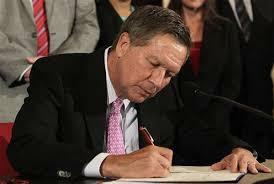 Ohio Governor John Kasich has until Friday night to sign the 65 billion dollar two-year state budget bill approved on Wednesday. 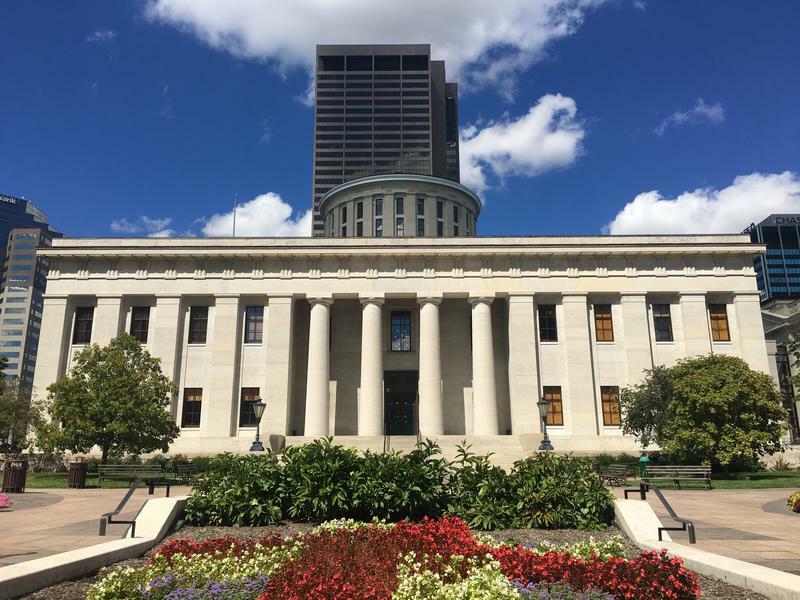 Ohio's Republican-controlled legislature has approved a new two-year state budget that includes a freeze on Medicaid expansion enrollment next year. 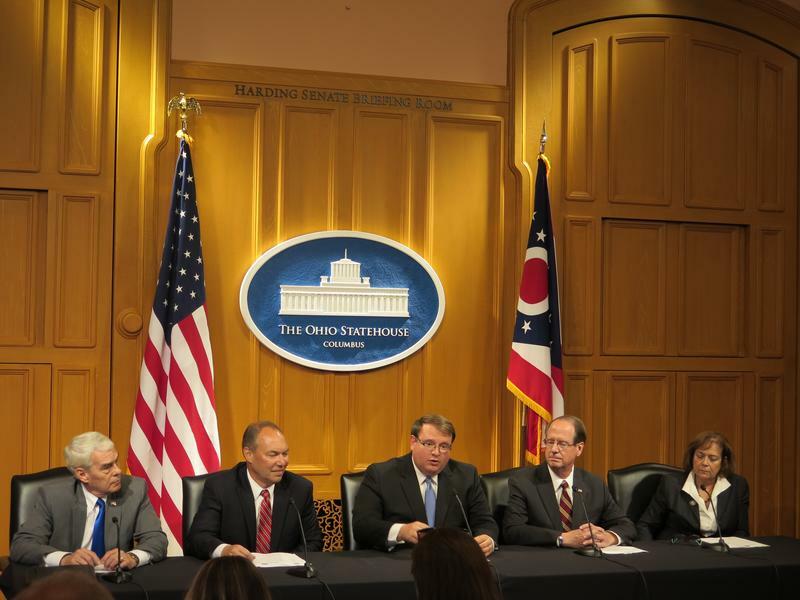 Ohio Senate Democrats are criticizing the changes Majority Republicans made to the House version of the two-year state budget bill the GOP says will deal with a deficit that could be a billion dollars. 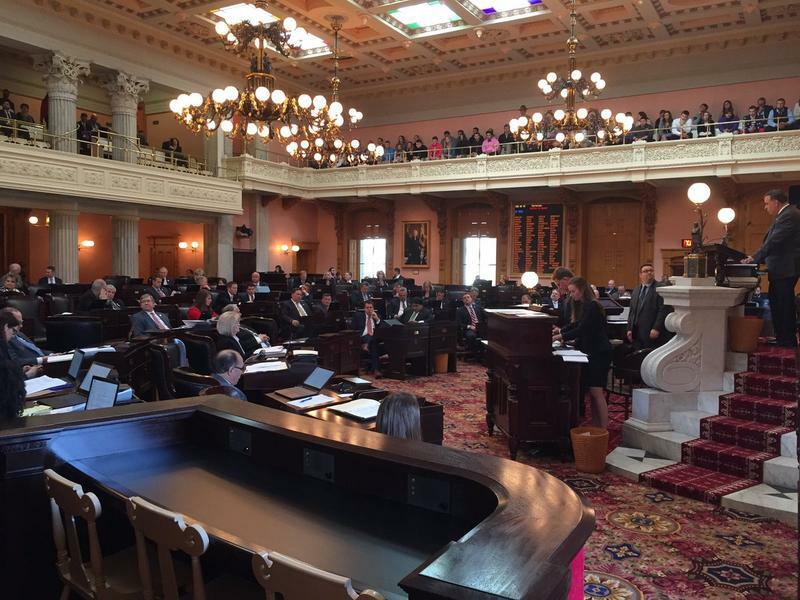 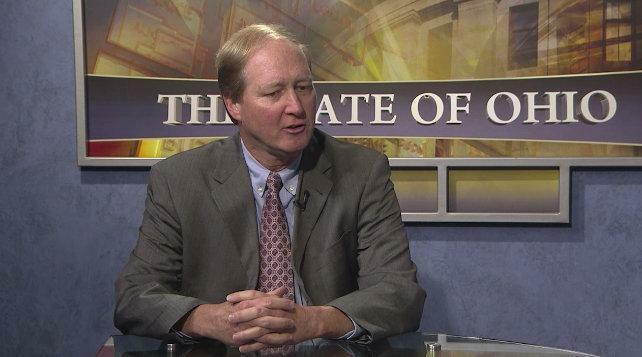 The Senate has unveiled its version of the two-year state budget. 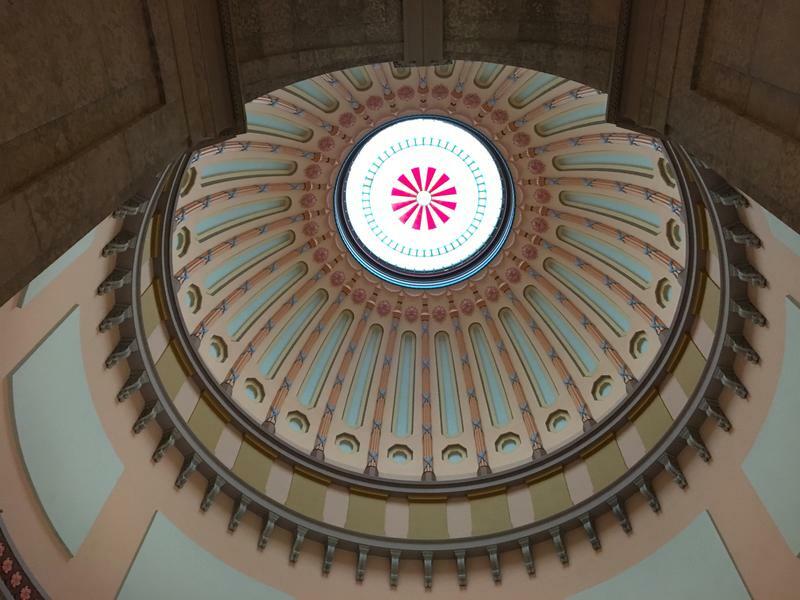 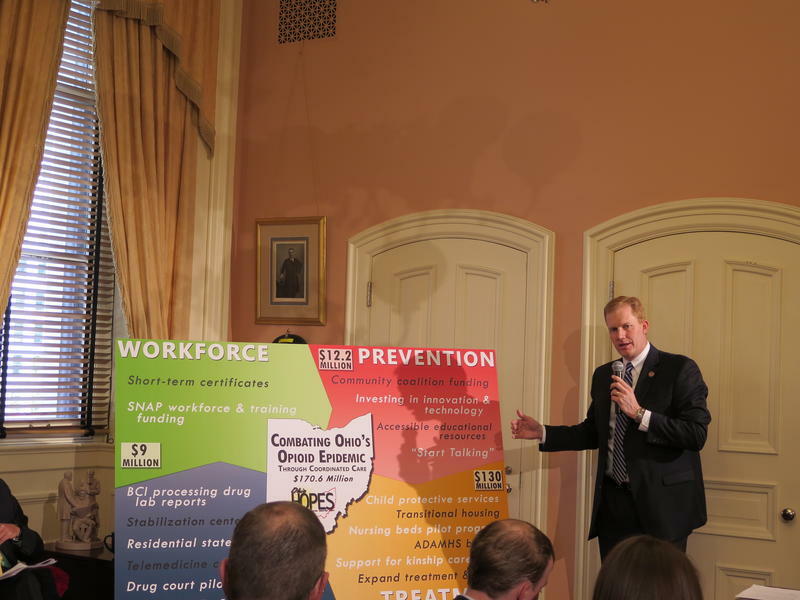 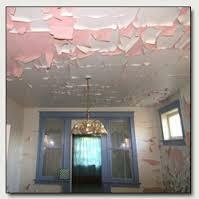 A proposal in the Ohio House version of the two-year state budget bill would give the state power to regulate lead paint violations, limiting local involvement. 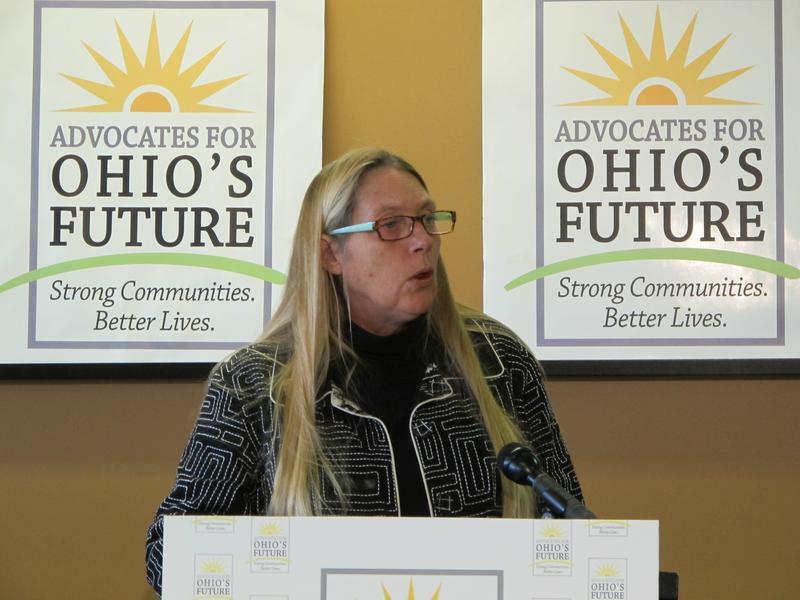 The leader of the Ohio Association of Foodbanks says funding to fight hunger is cut under the House budget plan.